An elegant option to enhance your home, Popa Pools designs allow for total integration with your outdoor entertainment area and lifestyle needs. 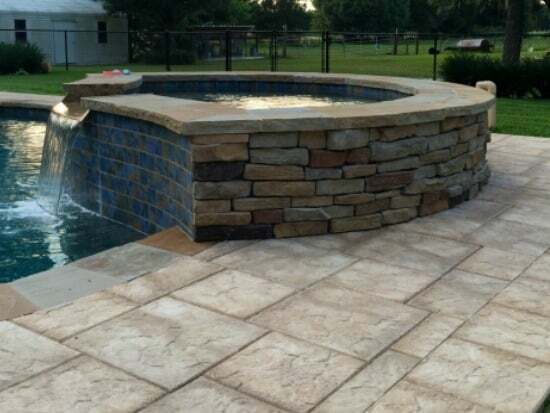 With custom designed shapes and design, a Popa pool can enhance your backyard and create the perfect outdoor oasis. If you are looking for a concrete swimming pool, Popa Pools can offer you the very best quality with a great range of options to choose from. Popa Pools and Spas is a leader when it comes to new pools and spas. We are a family owned and operated company that has been servicing the Port Charlotte communities for over 40 years. Popa Pools and Spas specializes in new construction, renovation and repairs for both Commercial and Residential customers. 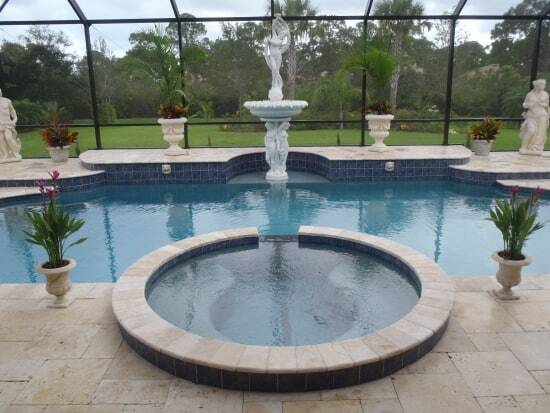 We are licensed and insured with over 40 years of experience building and renovating pools in the backyards of communities all over the Port Charlotte and surrounding areas. When you contact Popa Pools and Spas you won’t have to hassle with any salesperson. The owners of Popa Pools and Spas take pride in their services and deal directly with each and every customer. When you call Popa Pools and Spas you will speak with the owners Philip or Brandon Popa. With an in house construction team that has over 60 combined experience in the pool and spa industry, Popa Pools and Spas is the place to call.